Do you want to boost your Avon Sales without marketing, finding new customers or growing your facebook group? Well do you know about Impulse Spending? Impulse spending makes up a significant amount of consumer shopping and its exploited by shops everywhere. Impulse spending are unplanned purchases. Generally impulse purchases are based on emotions that happen when someone sees a product that appeals to them, has some kind of discount/special offer attached or they just love buying new things! The psychology behind impulse spending isn’t just something used by marketing experts, it’s a concept that Avon businesses can adopt to help boost sales. If you are hosting an Avon Party then your customers are in front of you and you can actively encourage impulse spending. All you need to do is tap into your customers emotions to encourage them to spend more money. Don’t worry it isn’t a hard selling technique. It’s actually very subtle and if done right only you know you are doing it. Offering drinks and canapés as part of your Avon Party will not only help to attract a larger number of attendees. You Avon Part will become a not to be missed event. But once people are sipping cocktails they will be more relaxed and susceptible to impulse spending. A pretty display of products attracts people to look at what you have on offer as well as increasing visibility of what you have available. We all love something that looks attractive, its the magpie in us (or impulse spending). Avon product samples are a cheap and easy way to demonstrate to your customers what is available. Once you have tested a product on them its the perfect moment to get an order from them. As we are living in a increasingly cashless society one of the easiest ways to pay is by debit/credit card. Psychologically people spend more on credit cards than in cash meaning impulse purchases on card are much more than with cash. Being able to take credit cards on your mobile phone is a great way to make it easy for your customers to spend money. SumUp is one of the cheapest devices that allows you to do this. You have to pay a flat fee of 1.69% for every transaction you take but if you make more sales then the benefit outweighs the costs. You’ll also save time chasing your customers for cash after your Avon Party. One of the simplest ways to encourage your customers to spend money is to always be wearing Avon. Show off exactly how good the product is with a demo and leave your customers impressed. They will be wanting to place an order! 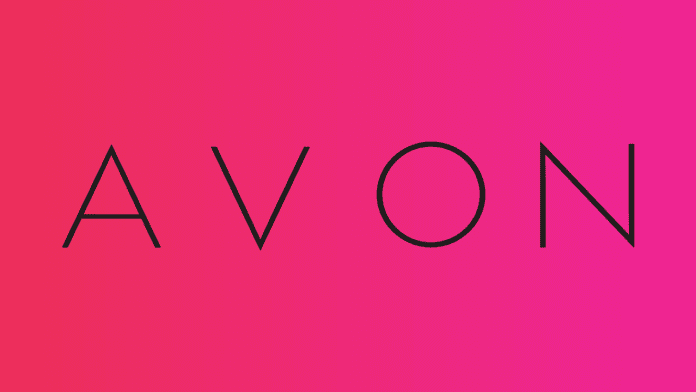 When you approach your Avon business in the right way – it will change your business forever.